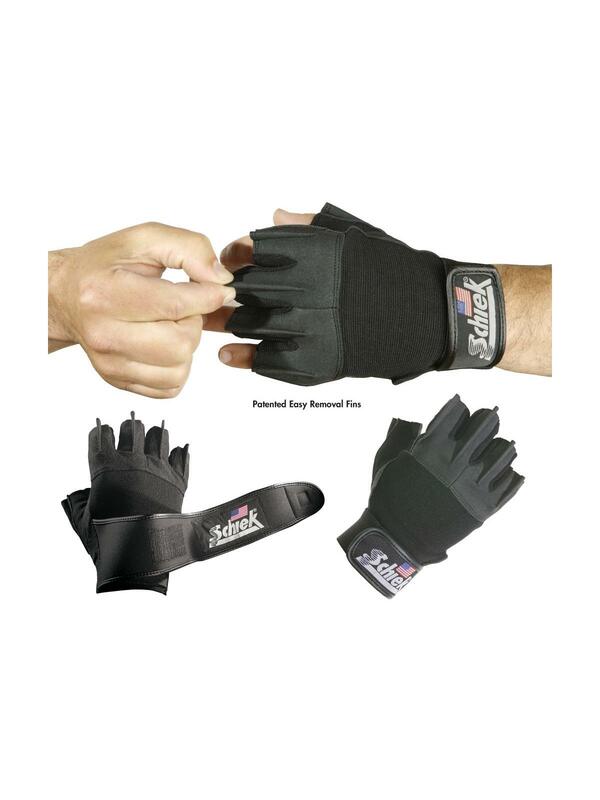 Anti-Vibration Gloves | David's Inc.
Increase worker compliance with this breathable glove. Constructed of Clarino synthetic leather - has the look and feel of real leather. Clarino synthetic leather is machine washable, won't stretch or dry out and guaranteed not to bleed color onto your hands. 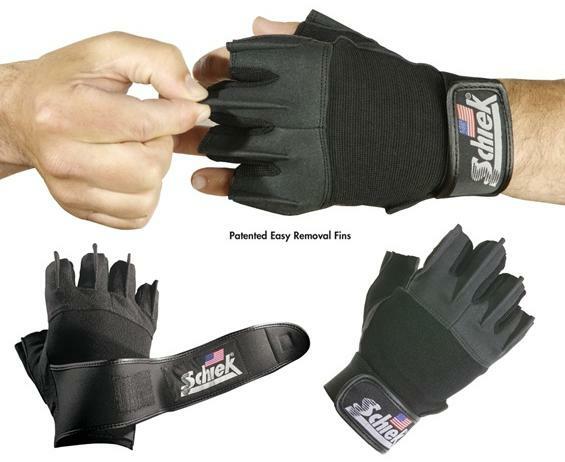 Patented "fins" for quick and easy removal from your hands. The keystone thumb and 1/8" visco-elastic padding provides comfort, vibration reduction and energy absorption. Measure around the knuckles to determine size. Black in color. FOB Shipping Point. Sizes: SX 6-7, S 7-8, M 8-9, L 9-10, XL 10-11, XXL 11-12.